Mount Agung provides a dramatic backdrop for Amankila, a secluded seaside resort overlooking the Lombok Strait in East Bali. Chic and understated, drawing on the traditional architecture of the region, the resort is enveloped in the scent of frangipani and tuberose. Its 33 free-standing suites offer exceptional sea views and are connected by raised walkways to the resort’s restaurants and signature three-tier pool. 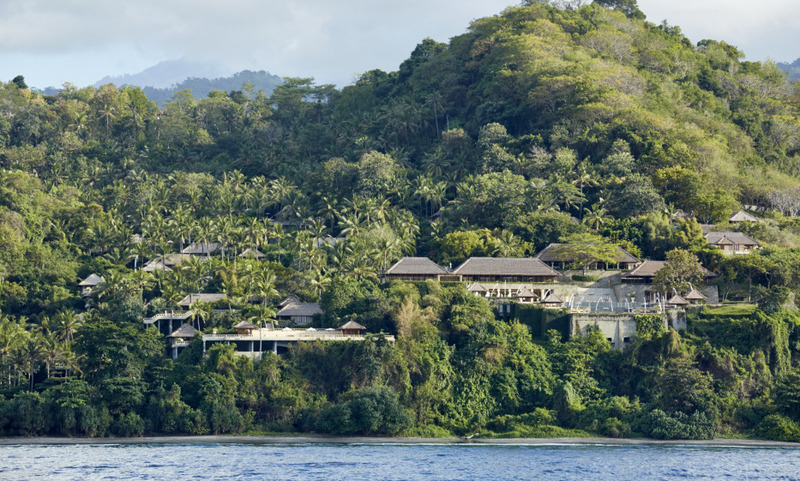 The resort is located in Karangasem, Bali's most traditional regency, often referred to as "old Bali". Amankila's staff, majority coming from East Bali take great pride in delivering the highest level of personalised service. You will find the best of both worlds; rich culture and landscape surrounding Amankila, a wonderful snorkling spot and a perfect beach to relax. Thank you very much for the upgrade upon check-in that we received as announced.